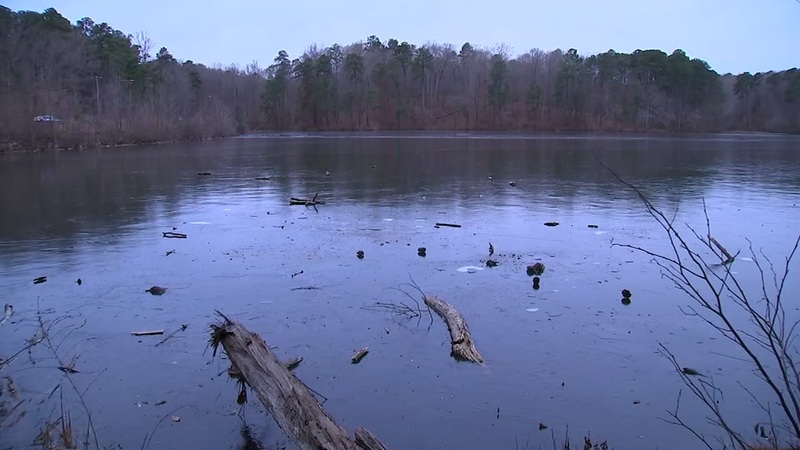 CARY (WTVD) -- Cary officials are reminding residents to be careful when walking near frozen ponds after a teen fell through ice Thursday afternoon. Reports show around 12:30 p.m. a teenager was walking on a pond, near the 100 block of Merry Hill Drive, that appeared to be frozen and fell through. Authorities said by the time EMS arrived on scene, the teen was out of the water, unharmed. Town officials said they're receiving an influx of calls reporting juveniles playing on or near ice, adding that while the ice may appear sturdy, it's most likely not as thick as you think.